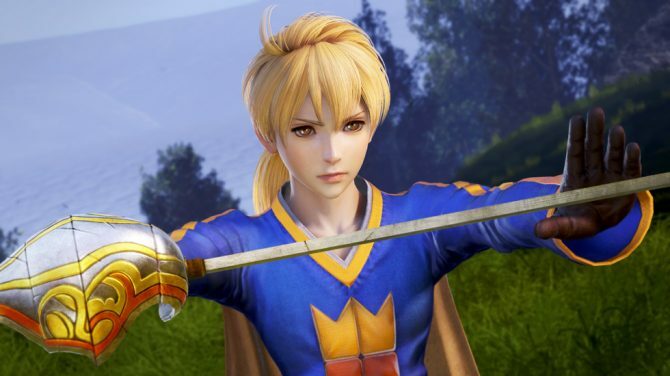 Another new character will join the cast of Dissidia Final Fantasy (and presumably Dissidia Final Fantasy NT on PS4) in October. 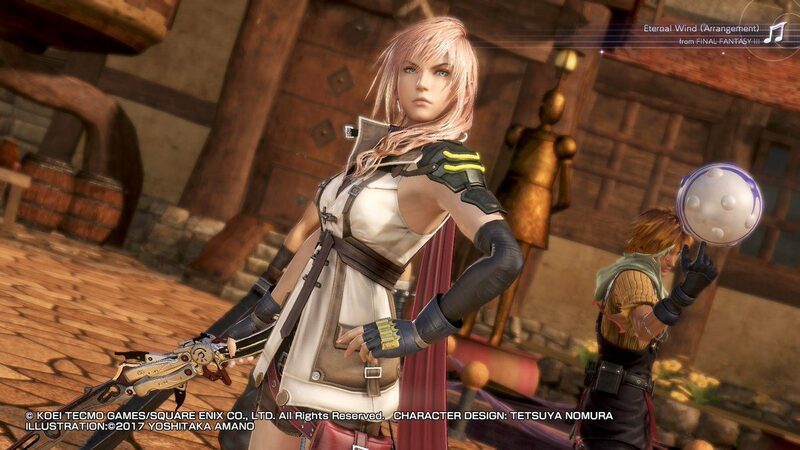 Square Enix has been adding new Final Fantasy heroes and villains to Dissidia Final Fantasy quite regularly, continuing to improve the roster over almost two years. 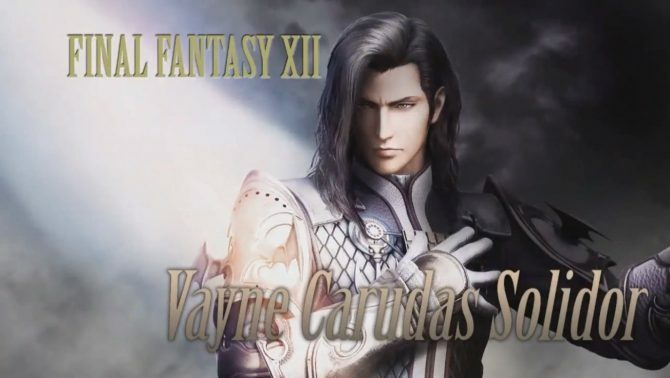 Today a new livestream has been announced for October 3rd at 8:00 PM Japan time, and among other things, it will reveal a new playable character. The game, developed by Team Ninja, has gained quite the following in the arcade scene in Japan, and it will finally be released on PS4 on January 20th, even if we don’t yet know the final roster on the console, and which characters will come with the season pass. 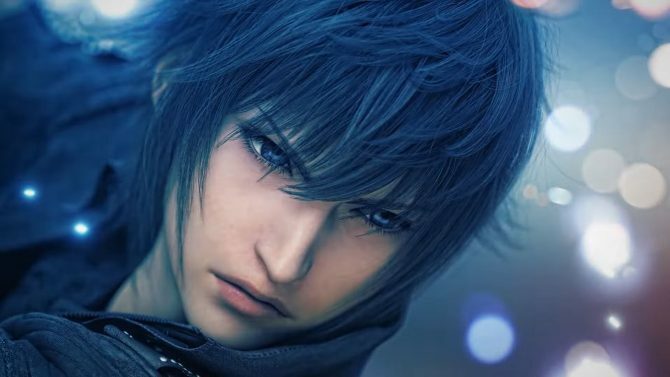 We do know that Noctis is coming, announced during Tokyo Game Show, even if it was probably rather obvious. The latest character announced for the arcade version is Ultimecia from Final Fantasy VIII, and if you want to read more, you can check out our interview with Director Takeo Kujiraoka and Producer Ichiro Hazama. You can find the livestream below, even if of course it won’t start for a while yet.